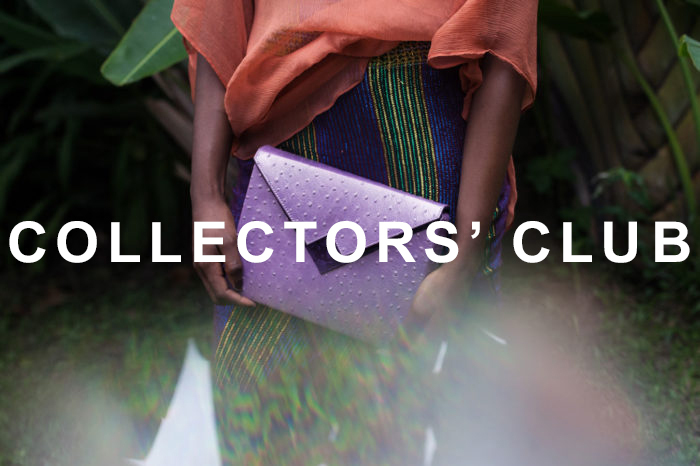 The Collectors club is a loyalty program that rewards collectors. – Birthday discount of 20% off any purchase during your birthday month. *Complimentary monogramming – applies to new purchase only, once a year. Entry points valid for one year; to maintain Silver and Gold level, minimum spend within the year applies.